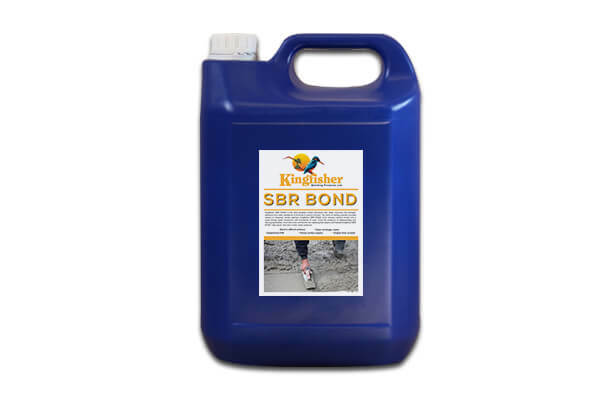 Kingfisher SBR Bonding Liquid is a highly versatile latex bonding agent for use with any cement based mixture, where long term protection from water is desired. 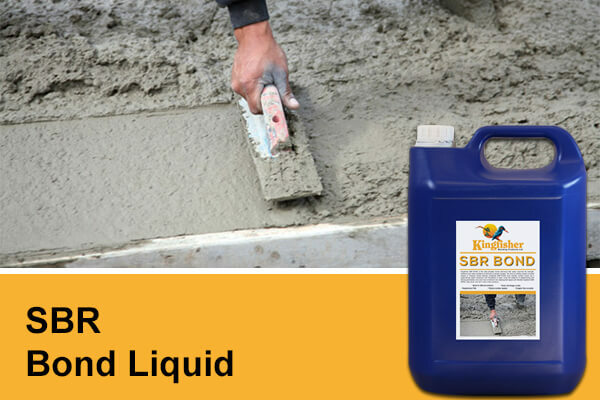 Outstanding waterproofing and bonding properties make Kingfisher SBR bonding liquid an increasingly popular choice for improving renders and floor screeds. SBR latex cannot be re-emulsified once cured.